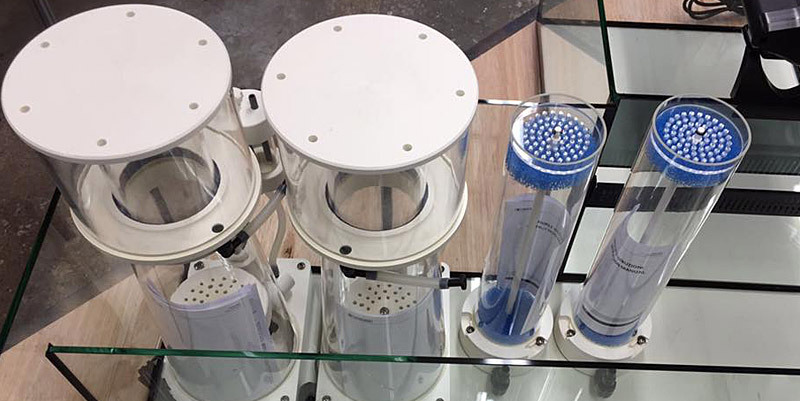 Premium glass aquarium specialists. 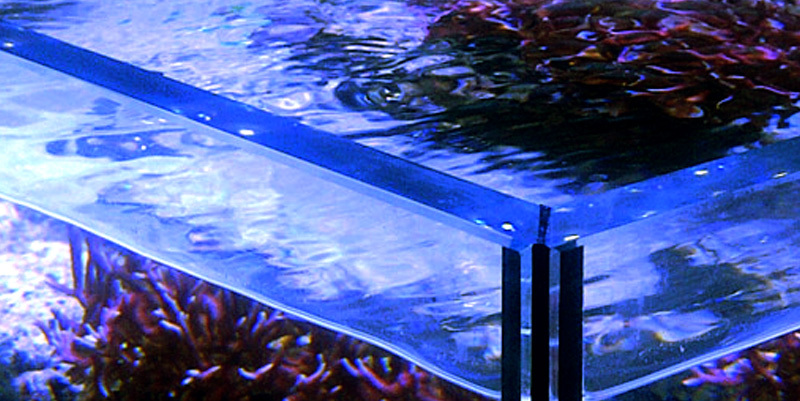 Specializing in the design & construction of high profile bespoke aquariums within the UK and Europe. 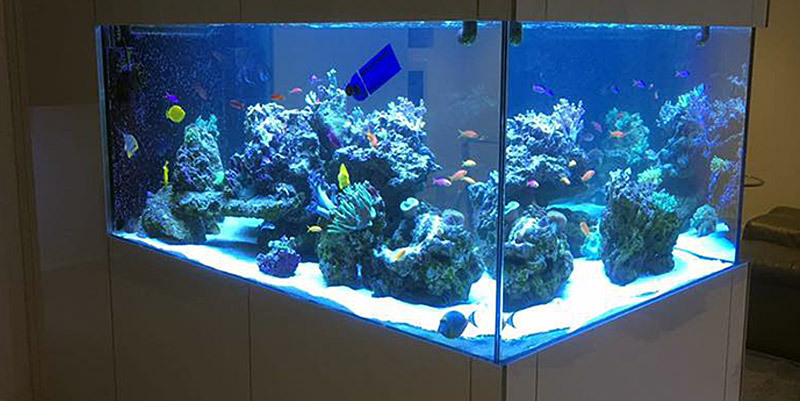 Aquariums built by us are known throughout the country and abroad. 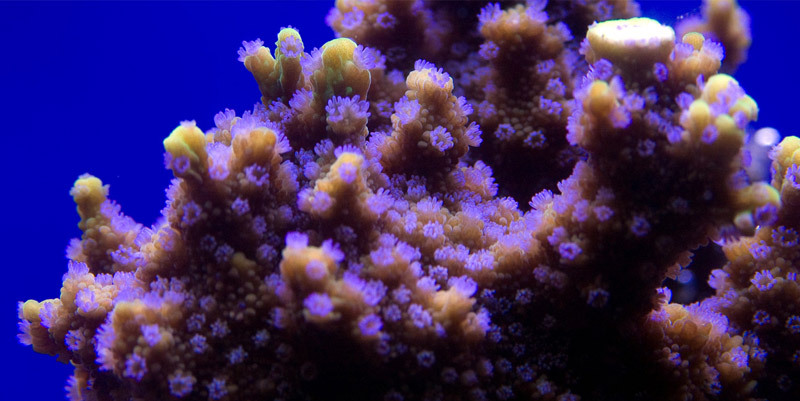 Our friendly team will ensure your aquatic dream is a reality. 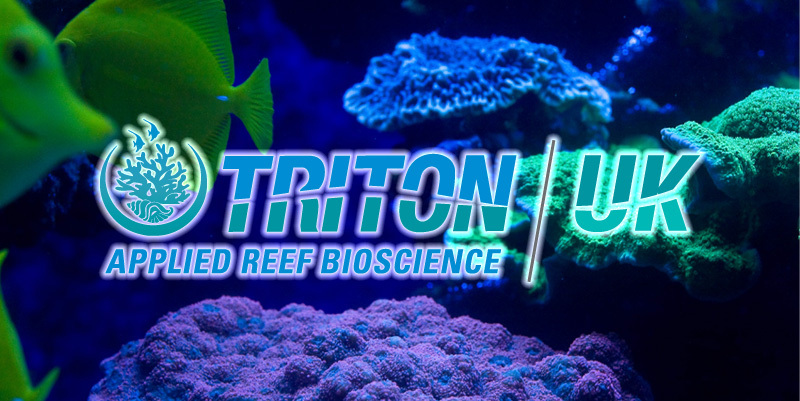 The Triton methodology has revolutionised modern reefkeeping through innovative products and services. 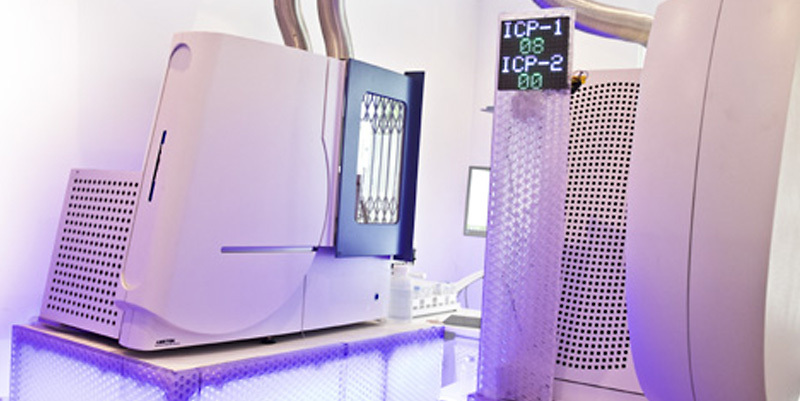 Comprehensive, affordable ICP-powered full range laboratory sea water analysis by the Triton Lab.